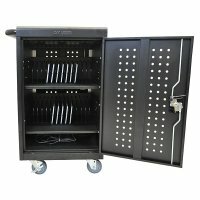 Canvas commercial laundry carts with crome plated steel frames. 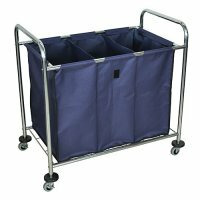 Laundry cart bag is constructed of heavy duty canvas and removes easily with hook and loop fasteners. 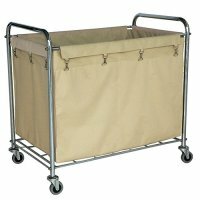 Our commercial and industial laundry carts are popular with hotels, restaurants, nursing homes, hospitals, medical facilities and commercial businesses.